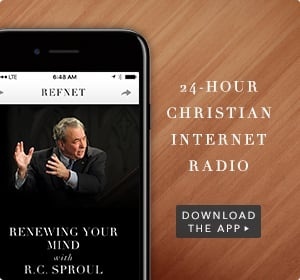 In addition, Ligonier hosts regional, national, and international conferences, offers an online learning community through Ligonier Connect, streams twenty-four-hour Christian internet radio through RefNet, answers biblical and theological questions with Ask Ligonier, pursues numerous translation efforts in other countries, and makes available thousands of unique resources online at Ligonier.org. 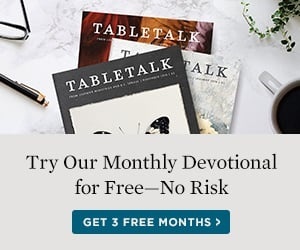 Many of our online resources are free, including Dr. Sproul's entire Crucial Questions series, conference media and select teaching series, and thousands of articles and devotionals. We hope you'll find something to enrich your growth in Christ.